Rare opportunity! 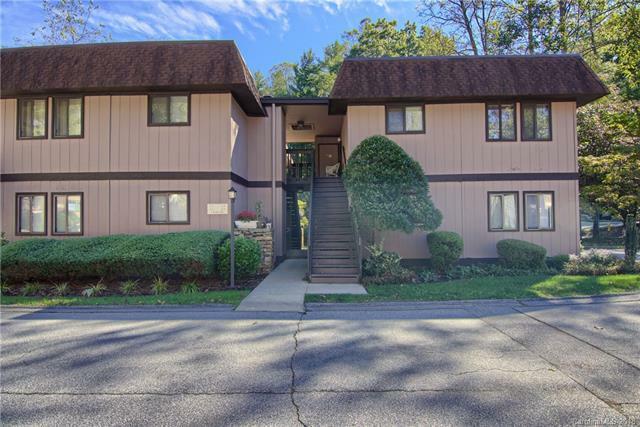 Seldom are any condos listed in Laurel Park Villas! Great complex, very well kept in desirable Laurel Park! Wonderful location so close to downtown Hendersonville, parks, restaurants, shops, short walk to Rhododendron Lake Nature Park, etc. Spacious bright unit with beautiful wood laminate floors and built in bookcases open to kitchen across breakfast bar. Pantry, enclosed screened porch, end unit. Fabulous for retirees or first time buyers and working people. Short walk to Laurel Green Park with planted berms, stream meandering through, pond, walking trails, playground, gazebo available by reservation for parties and gatherings. New Pictures on Friday!